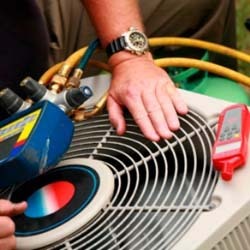 We are commited to providing professional AiR Duct Cleaning, HVAC Services, Installations and A/C Repairs for a reasonable price. We service Chicago and all surrounding Suburbs. If your in need of heating, air conditioning services, air duct cleaning, dryer vent cleaning, or other air filtration and indoor air quality services for your home or business, please call us today for more information. Knowledge, Dedication and Experience is what you can depend on at D's Air & Heating, Inc.
Don't "FREEZE" call D's...for all your Heating, Air Conditioning and Duct Cleaning needs. Wells Fargo Financing Is Your Choice When It Comes To Customer Satisfaction Click Here! 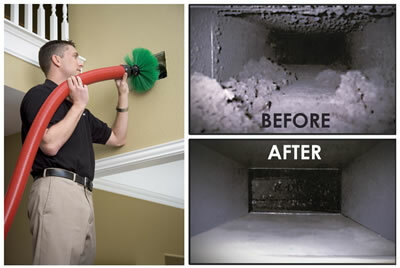 Dirty air ducts have been identified as a major source of indoor air pollution. 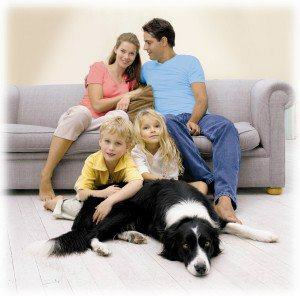 In fact, an air duct system is a breeding ground for bacteria, animal dander, mold and dust mites. These impurities can cause allergic reactions, breathing difficulties, infections and disease. 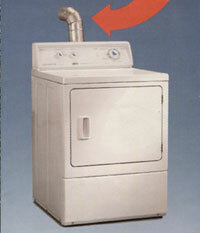 As a full-service provider, we utilize state-of-the-art air duct and dryer vent cleaning equipment and processes to help eliminate the contaminants in your home and business to help ensure the safety and efficiency of your clothes dryer.